In Conwy High Street and Lancaster Square, 9am to 4pm, free admission. Plant stalls, seeds, local crafts, honey, home produce. See Conwy Fairs page for information. 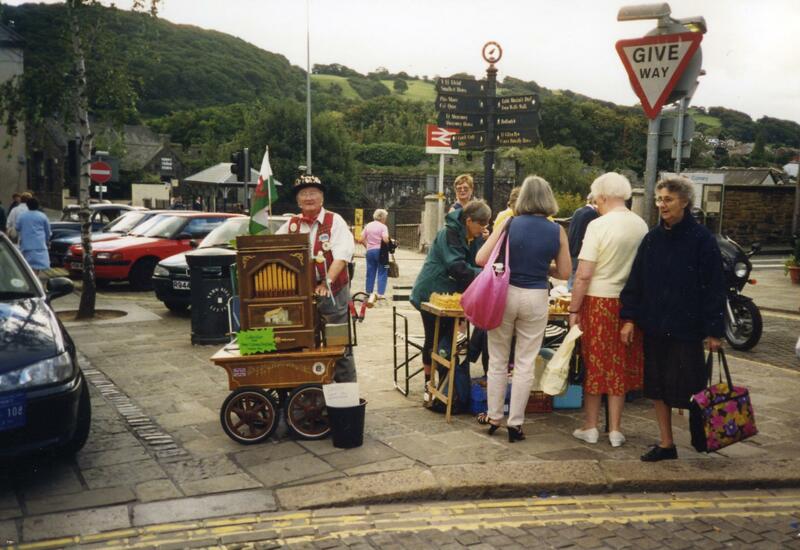 Conwy Farmers’ Market on the Quay, all day. Conwy Country Market at the British Legion, Rosehill Street, near the Vicarage Gardens (town centre) car park. Tea/coffee and crafts stalls, 9.45am to mid afternoon. St. John’s Methodist Church, opposite the Vicarage Gardens car park. Coffee morning and Fair Trade stall in the morning. Church open in the afternoon. Royal Cambrian Academy, Crown Lane, off High Street. Exhibition of paintings and sculpture by Diane Lawrenson and Louise Payne, 11am to 5pm, free admission.